You rely on your boiler to heat your home and provide it with hot water. 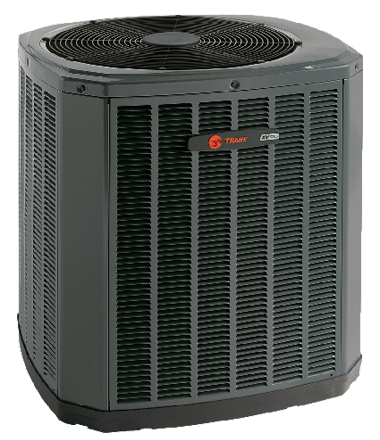 So if your boiler breaks or stops working efficiently, you need an experienced HVAC contractor who&apos;s well-versed in boiler installation to replace your unit as soon as possible. 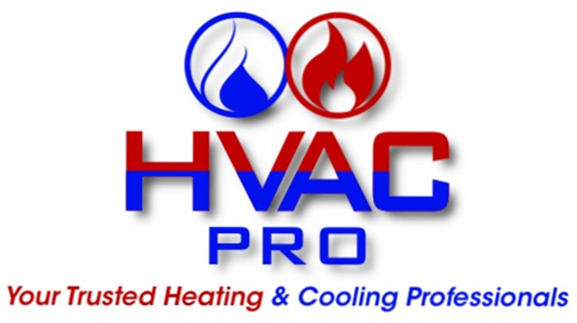 At HVAC Pro LLC in Highland, MI, our boiler installation services are designed to keep both your comfort and budget in mind. We offer a variety of makes and models, and we&apos;ll be happy to help you select the new boiler to best fit your home.